Every season is the season of giving, and Caritas Manila and Metro Point Mall prove that point with the 14th installation of the Segunda Mana store. Metro Point granted Caritas Manila free space and stall specially for this program. 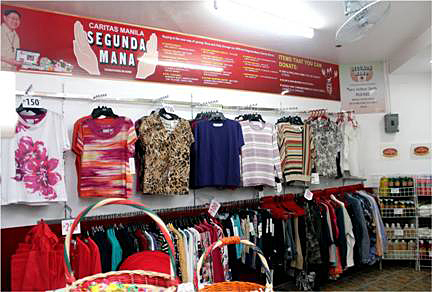 The Segunda Mana store, whose name literally means “second hand”, promotes reducing, reusing, and recycling goods. Just like the ones sold at the other Segunda Mana branches are all in mint condition, whether used or unused. 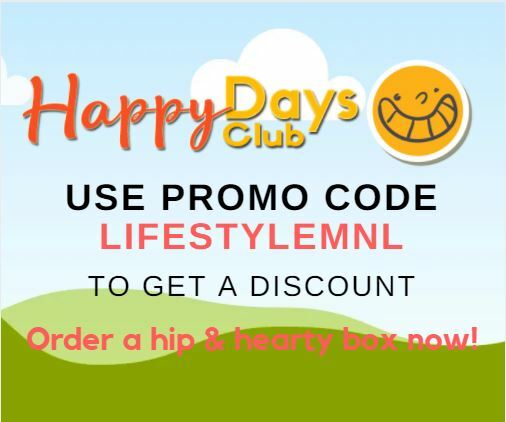 These clothes, shoes, bags, toys, home and fashion accessories are donated by generous companies, organizations and individuals which are offered at friendly prices which range from Php20- 300. 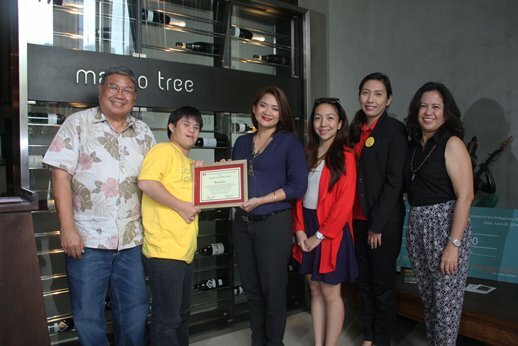 The Segunda Mana Charity Shop which recently opened is at the 5th Level of Metro Point Mall, Edsa Rotonda, Pasay City. Other Segunda Mana branches are in Makati Cinema Square, Isetann Cinerama Complex, Harrison Plaza, StarMall-Edsa, StarMall-Alabang, Victory Central Mall, Victory Shopping Center, Victory Pasay Mall, Farmer’s Plaza, Sta. Lucia Mall, Riverbank Center-Marikina, San Roque Cathedral and in Caritas Manila Head Office.